Here's the question of all questions: Will the San Antonio Spurs get their revenge or will the Miami Heat score a Three-Peat? Watch the 2014 NBA Finals from “ringside” at NBA Cafe Manila at SM Aura in Taguig City -- the perfect venue to cheer for your finals bet as if you were watching the games live in the AT&T Center in San Antonio or the American Airlines Arena in Miami. Just for the Finals, the first and only NBA Café in the world offers a set menu complete with appetizer, soup, salad, entrée, dessert, and bottomless iced tea for only Php 1,200++ per person. But guests may choose to order any item from the a la carte menu for the same consumable rate. The complete menu is Appetizer : Braised Chipotle Pork Shoulder Tacos served with Pineapple Juice Salsa and Guacamole; Soup : Ale, Wisconsin Cheddar and Cauliflower Soup; Salad : Salad of Olives, Cherry Tomatoes, Pepper and Cucumbers with Feta Cheese; Entrée : Baby Back Ribs with Sweet Kansas City BBQ Sauce served with Corn and Sauteed Vegetable; Dessert : Mango Cobbler with Vanilla Custard. To make the experience more exciting, Solar Entertainment will host the viewing party and conduct games where guests can win tons of prizes and freebies. The giant television screen at the main hall of NBA Cafe Manila and 16 TV screens strategically placed in the dining area guarantee you’ll never miss the basketball action no matter where you’re seated. Authentic NBA memorabilia items and larger than life NBA images bring you up close to the fierce competition of the 2014 NBA Finals. 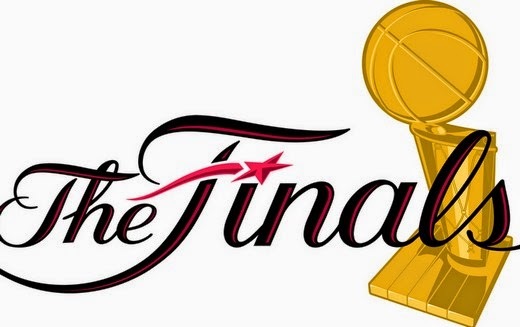 Watch the NBA Finals at NBA Café Manila on June 6, 9, 11, 13 and, if needed, June 18 and 21. 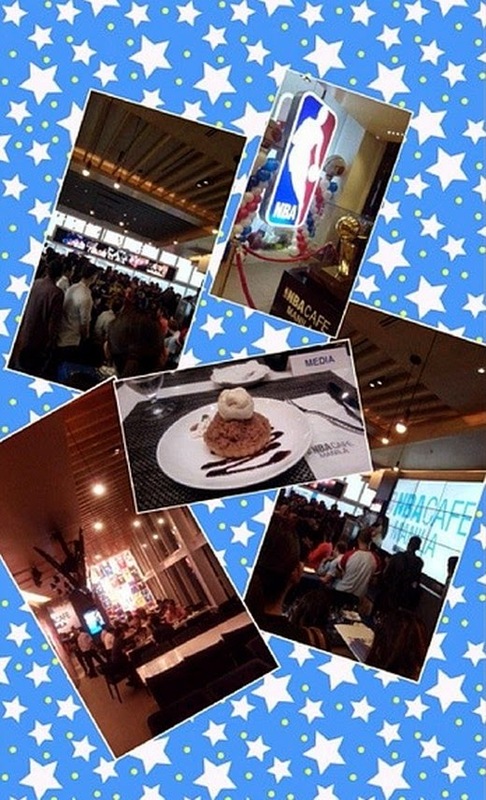 The NBA Café Manila is open before regular mall hours so NBA fans can watch the NBA Finals in real time. Just walk in. For more information, call 556-1683 or go to www.facebook.com/nbacafemanila.